Has grown rapidly since its debut = Love’s 5th single! They are expanding their opportunities for appearances such as appearances in France’s JAPAN EXPO. Achieve further leaps with the 5th single. 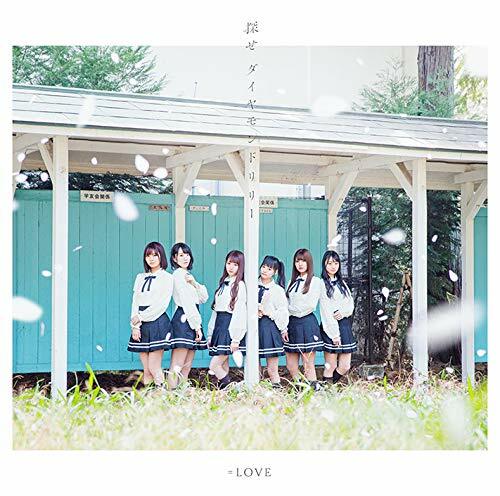 =LOVE (イコールラブ, equal love) is a Japanese idol group formed in 2017. It is produced by Sashihara Rino (HKT48, AKB48) in collaboration with Yoyogi Animation Academy. They are signed to Yoyogi Animation Academy and release their music under the Sacra Music label. 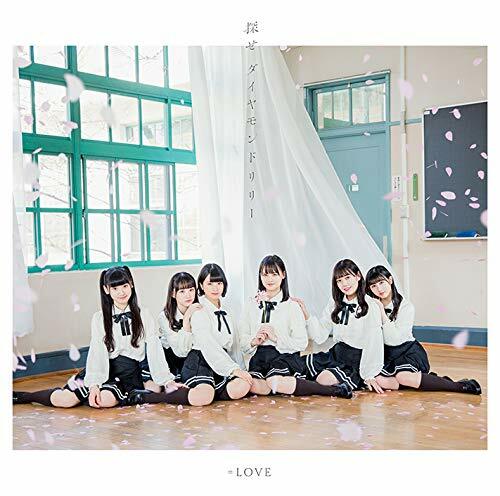 They released their major first single ＝LOVE on September 6, 2017. 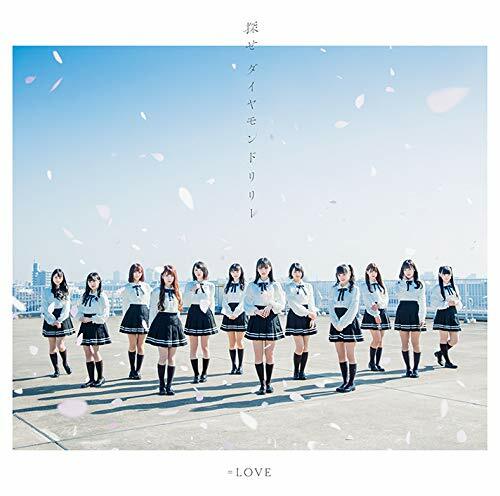 =LOVE currently includes members Otani Emiri (大谷 映美里), Oba Hana (大場 花菜), Otoshima Risa (音嶋 莉沙), Saito Kirara (齋藤 樹愛羅), Saito Nagisa (齊藤 なぎさ), Sasaki Maika (佐々木 舞香), Satake Nonno (佐竹 のん乃), Takamatsu Hitomi (髙松 瞳), Takiwaki Shoko (瀧脇 笙古), Noguchi Iori (野口 衣織), Morohashi Sana (諸橋 沙夏), and Yamamoto Anna (山本 杏奈).